Advance payment for all workshops is required. A minimum of 10 people must be registered to hold a workshop. Once a month you can enhance your Twilight practice with a 25min Yoga Nidra session. 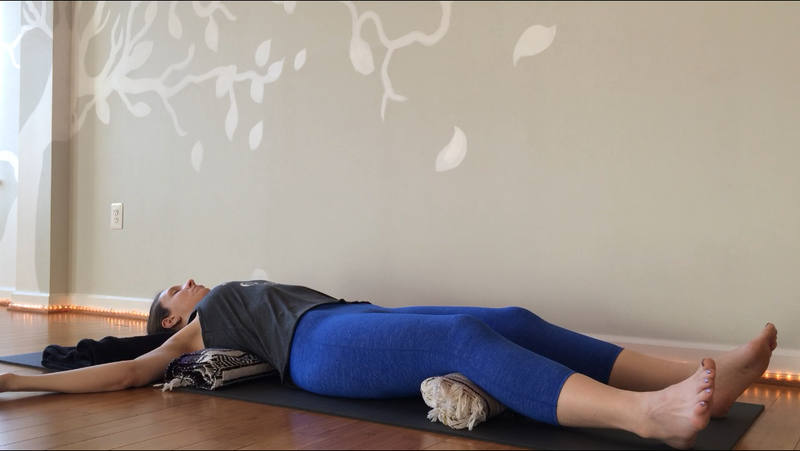 Yoga Nidra, or yogic sleep, is a meditative technique in which students are guided through a conscious deep sleep for physical, mental, and emotional relaxation. Have you ever wished you had more time to play around with that pose you’re working on? Ever yearned for the space to try some new stuff? The IPY Asana Club is where you want to be! We’ll start out with a short warm up, then it’s play time: grab a wall and practice some inversions, get some help with that arm balance you you saw someone do in class, or flag down a teacher if you’d like something looked at or need a spot. It’s an open practice where you can try some new stuff out and not have to worry about catching back up with a class or looking pretty. We flex, we fall, we have fun at Asana Club! Join Gretchen to make a Spring Gift Set for yourself or as a Mother’s Day Present. 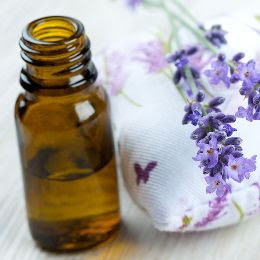 Get crafty & follow easy instructions to create 3 products with therapeutic grade essential oils. Spring Gift Set includes a gift bag & tissue, ready for giving. Pre-registration requested to ensure there are enough supplies. Join Gretchen & Kristen Dressler for Restorative Yoga & Yoga Nidra plus Reiki. This workshop offers you a grounded space in which you can find complete relaxation. Restorative Yoga can help create a sense of calm and balance in the body and mind. Yoga Nidra is a very powerful & relaxing meditative technique beneficial for helping many conditions. Reiki, an energy work practice, is a Japanese technique for stress reduction and relaxation that also promotes healing. You will leave this experience feeling rested and refreshed! Save the Date! 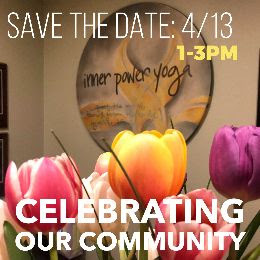 Celebrating our Community at Inner Power Yoga.